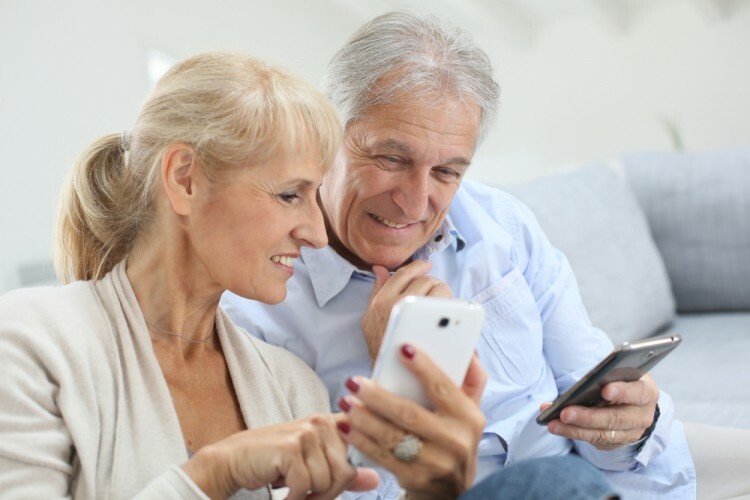 Our list of 8 easiest smartphones to use for seniors and the elderly contains some of the famous names with LG and Samsung amongst the top 3. Smartphones have certainly made life easier for every age group. 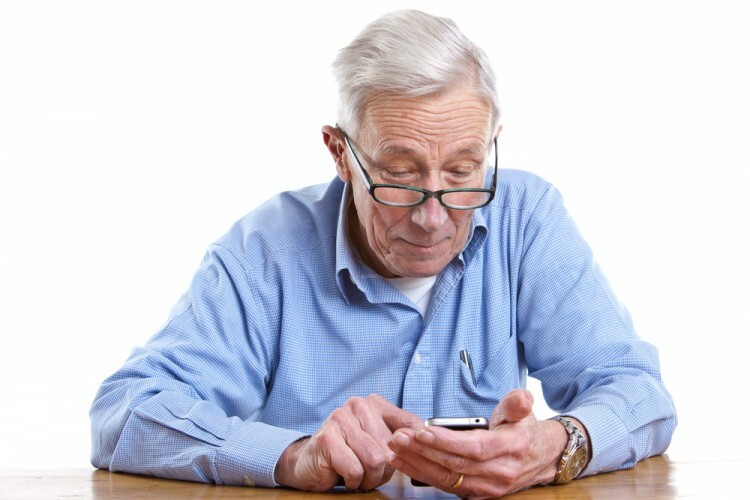 Although they are particularly famous amongst the younger generations, the elders are also starting to adopt the latest technology. With every smartphone, there is always something new to look at. The companies are investing more and more to make these devices convenient for every age group. When we talk about seniors and what they want from their smartphones, we come to two main things: the ease of use and durability. And, here are the 6 best rugged smartphones of 2015 that seniors might also be interested in. 6 Best Rugged Smartphones of 2015 8 Easiest Smartphones To Use For Seniors and The Elderly best phones for elderly best phones for seniors best rugged phones for elderly best smartphones for elderly best smartphones for grandparents best smartphones for older people best smartphones for people with eye problems best smartphones for people with hearing problems cellular giants of the world easiest and convenient smartphones HTC One Mini Huawei P8max ideal phone for the seniors ideal smartphone for elders with eyesight issues iPhone 6 LG G2 List XFinance most convenient phones for elderly most successful smartphones LG has ever produced Nokia Lumia 1520 phones that seniors cant resist phones that seniors would love Samsung Galaxy Mega Samsung Galaxy Note Edge Samsung Galaxy S4 Slideshow smartphones that are easy to operate Smartphones that are easy to use Smartphones with big screens Smartphones with large screens smartphones with long lasting batteries top phones for grandparents top smartphones for seniors user-friendly smartphones what to look for when buying a smartphone for your grandparent which phones elderly should buy?